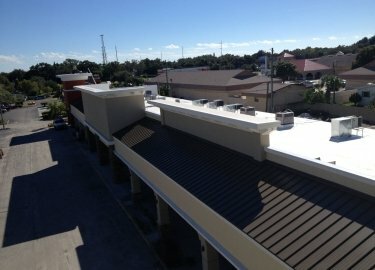 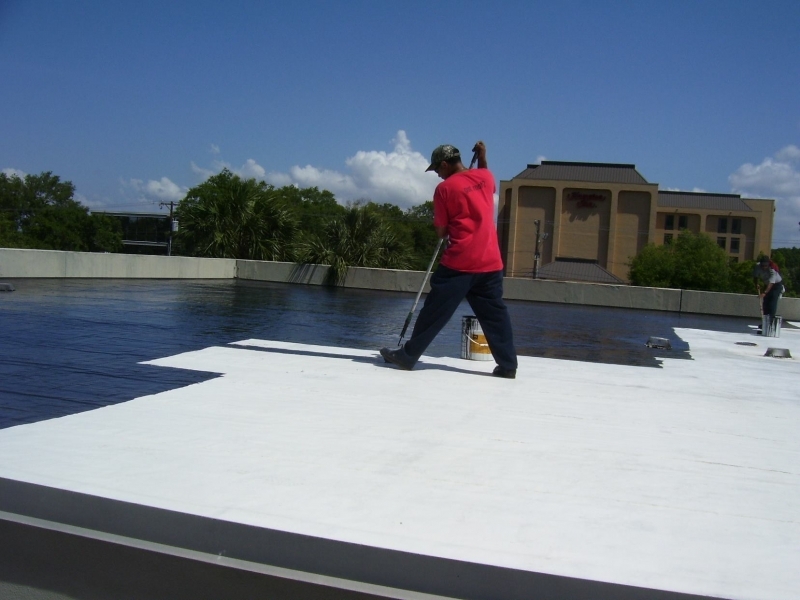 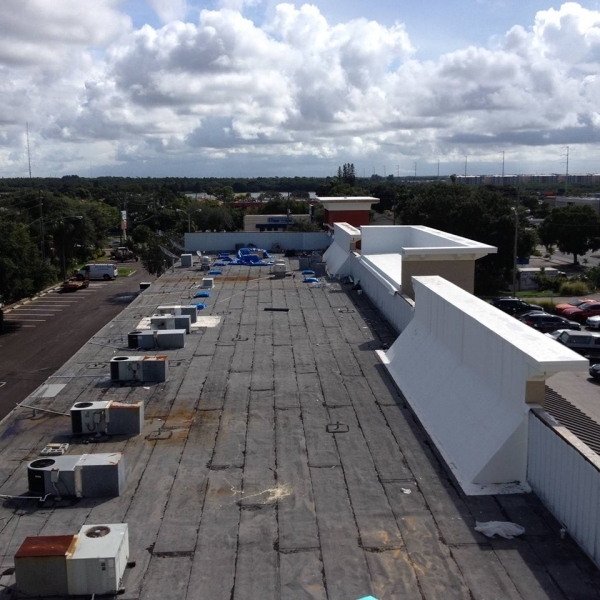 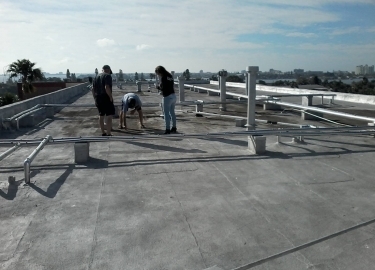 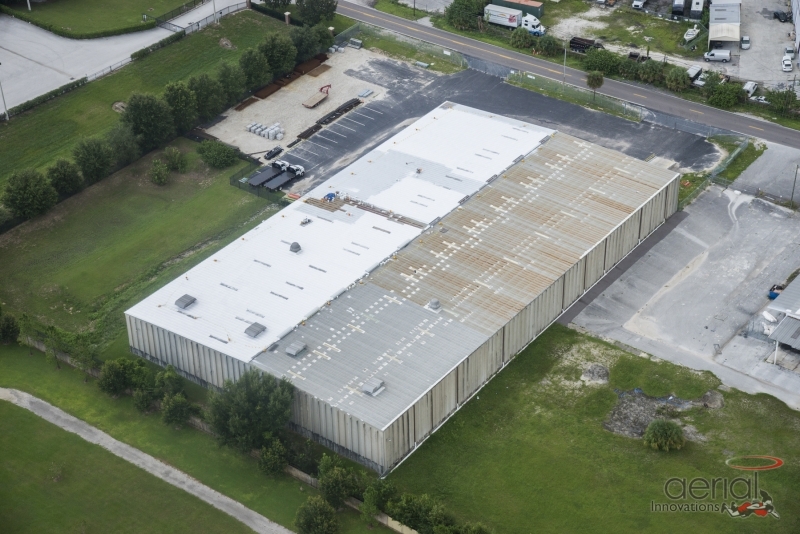 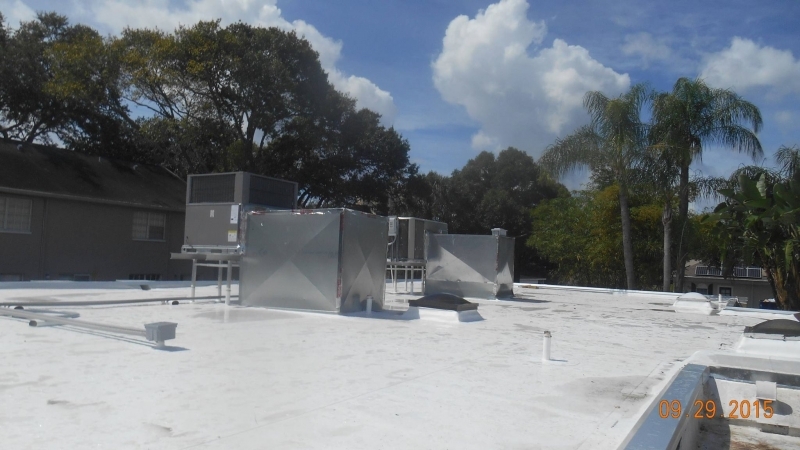 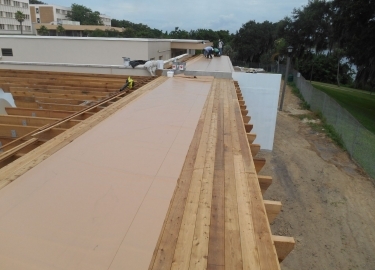 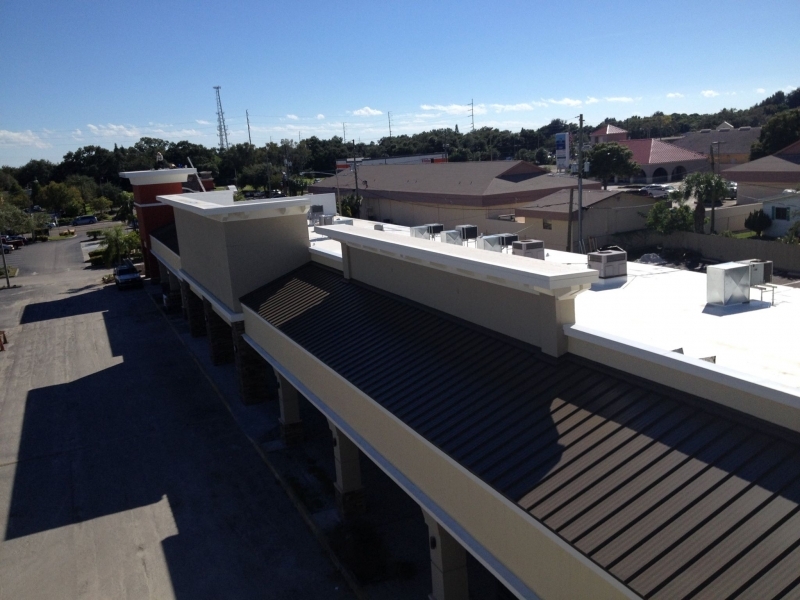 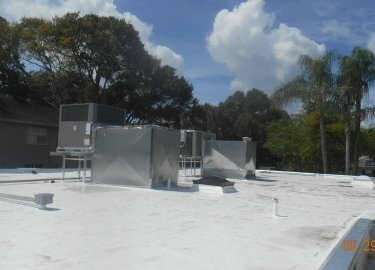 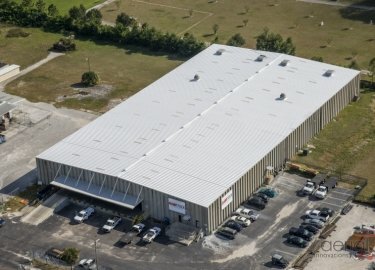 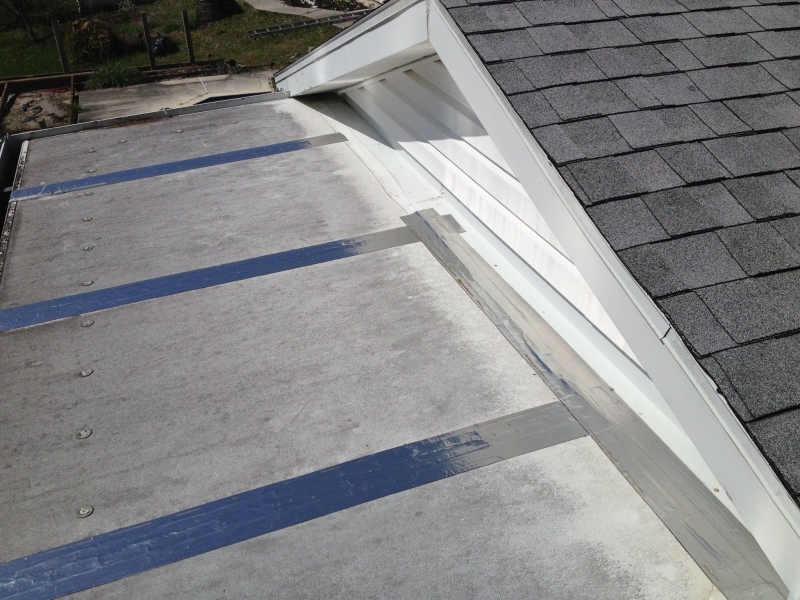 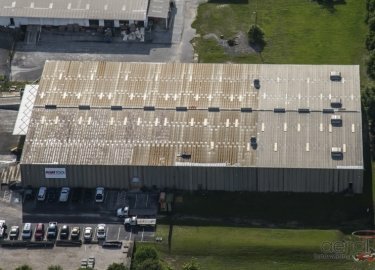 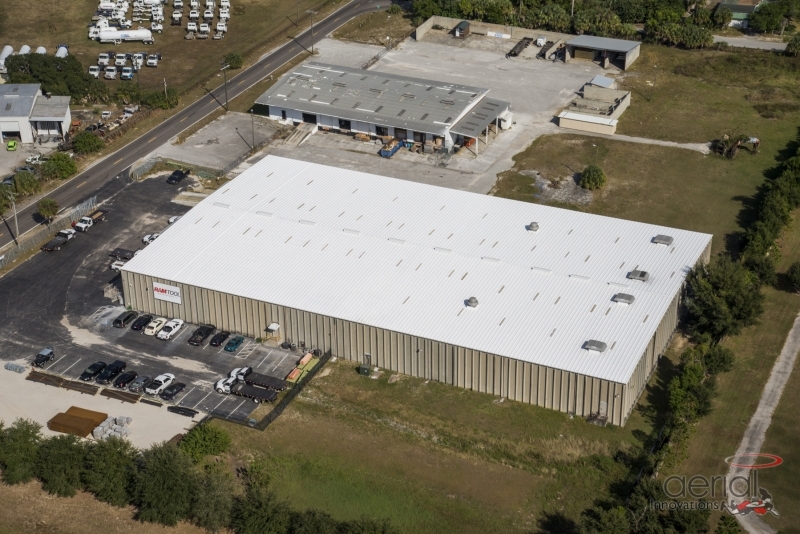 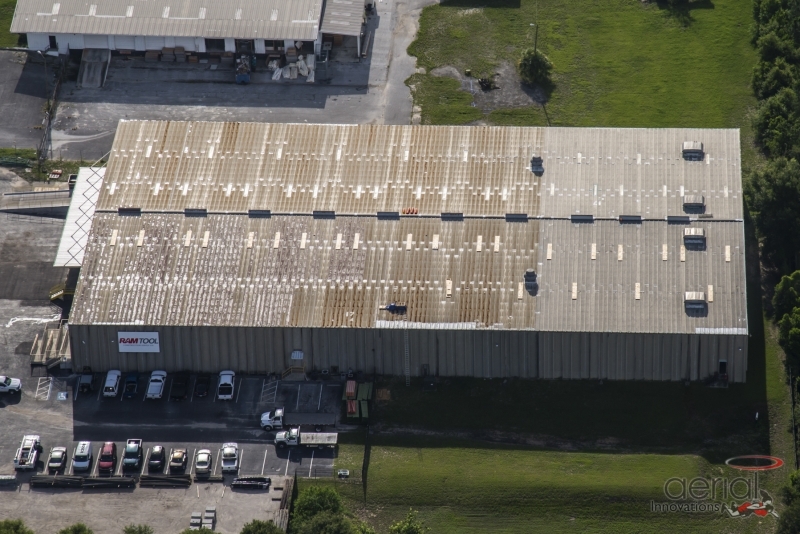 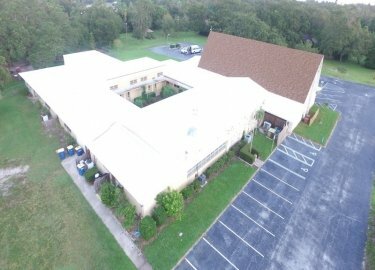 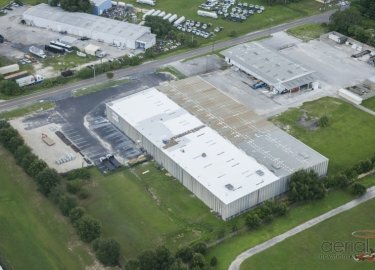 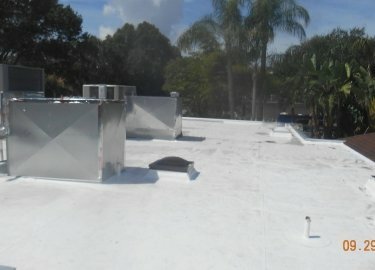 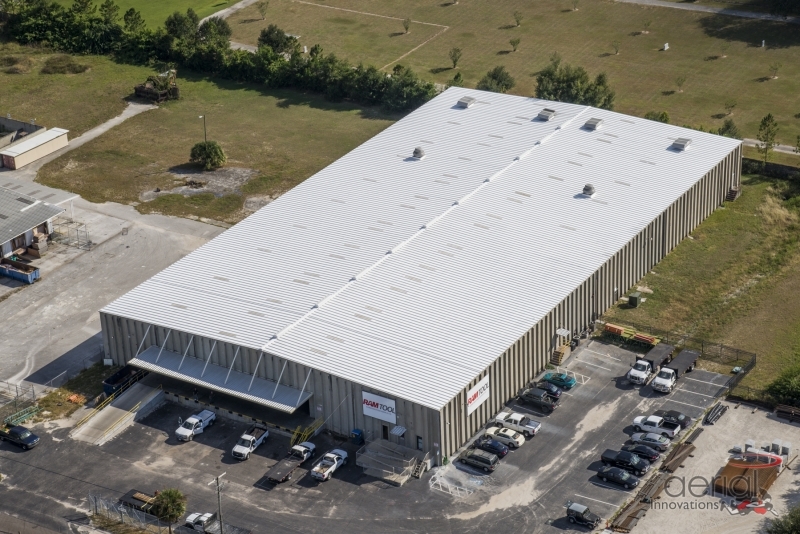 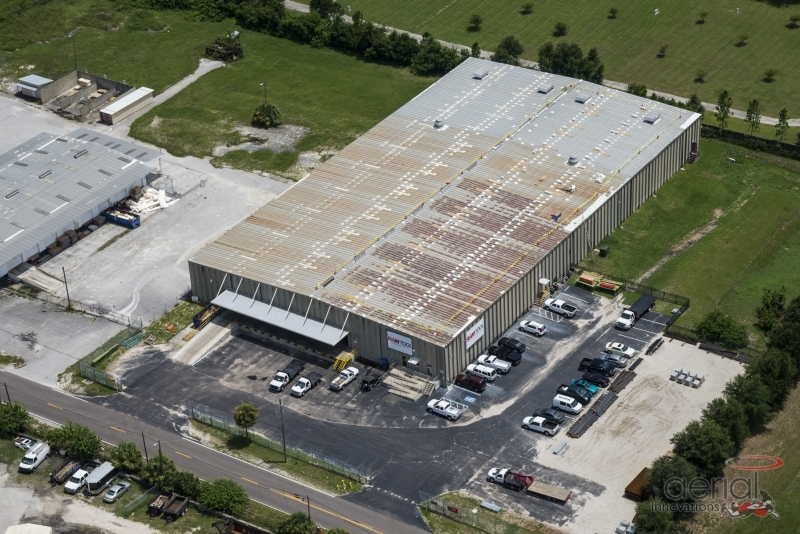 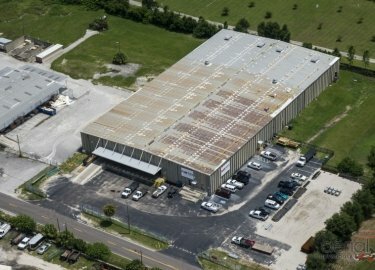 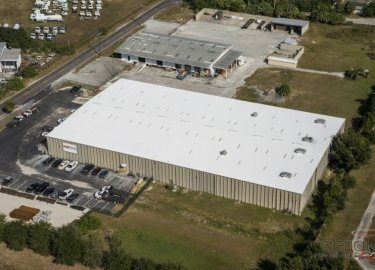 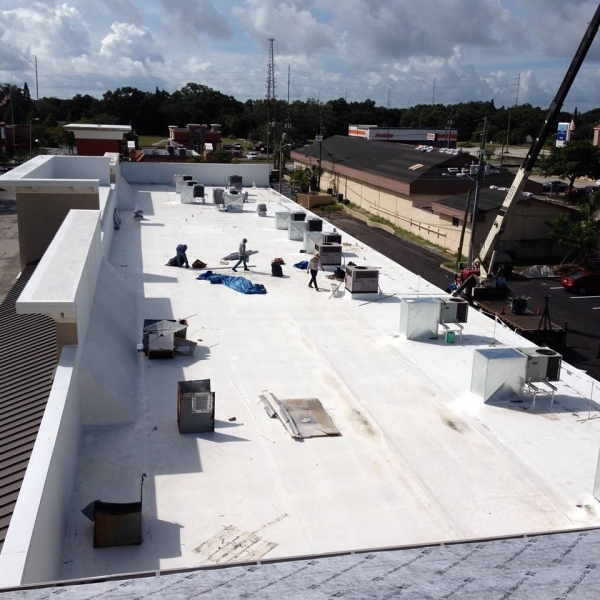 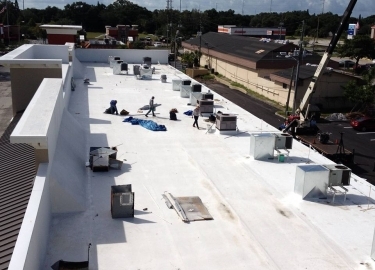 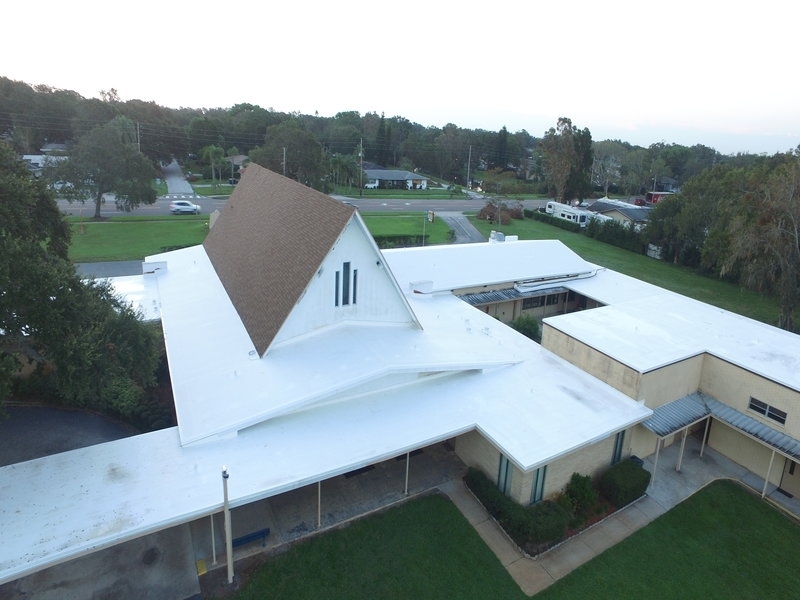 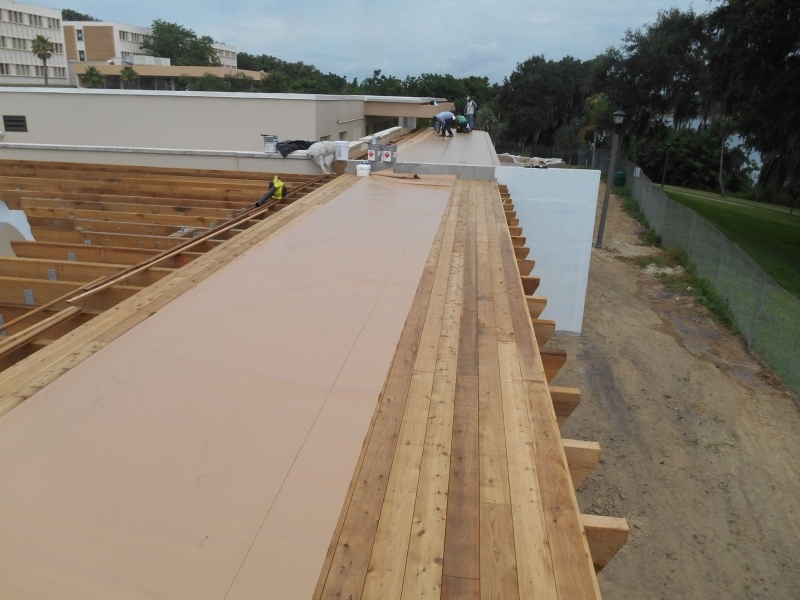 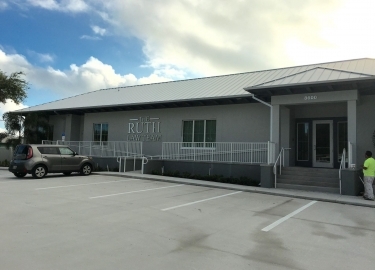 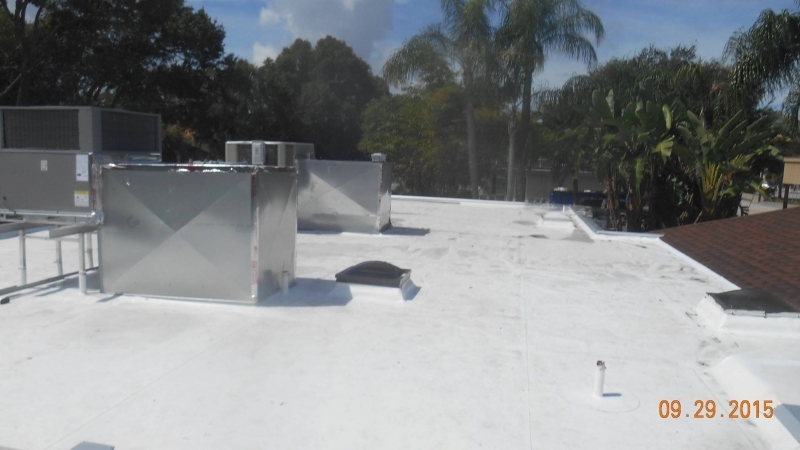 The benefits of a commercial roofing maintenance program can be far-reaching. 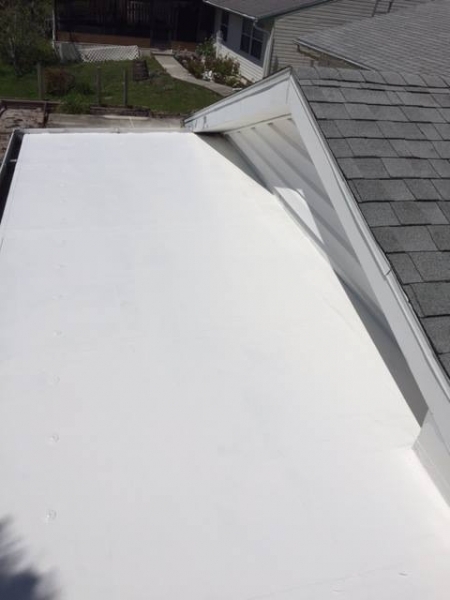 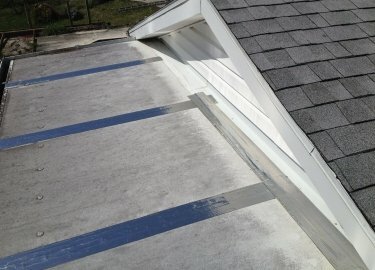 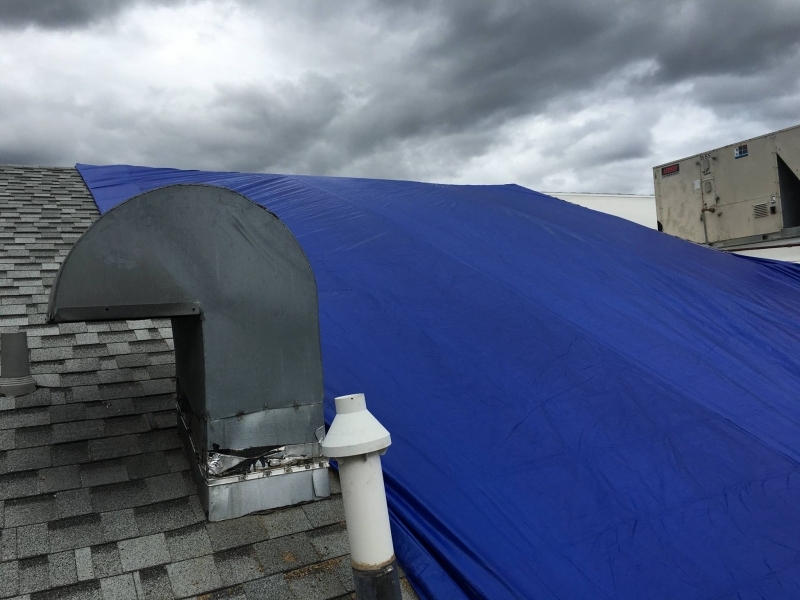 If you own a business in the Winston-Salem, North Carolina, area and want to ensure that your roof is protected from leaks that can be expensive and time consuming, turn to Elite Roofing Services. 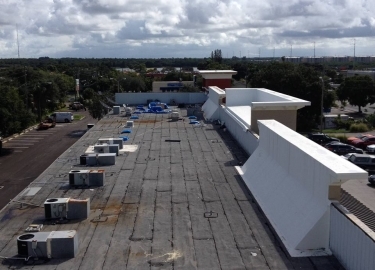 We have more than two decades of experience as a full-service roofing maintenance, installation, and repair contractor, and we are committed to providing the highest level of service possible at a fair price. 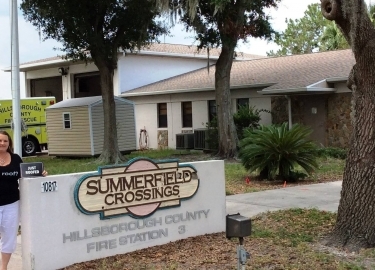 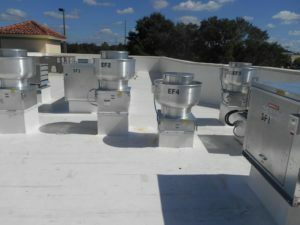 Some of our current and past clients have included industrial complexes, retirement communities, government buildings, shopping malls, big-box retailers, and more. 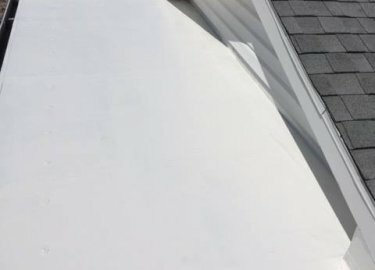 We also provide new roof installation and re-roofs, and we use products from some of the top manufacturers in the industry, including GAF, Duro-Last, Karnak, Carlisle SynTec, and more. 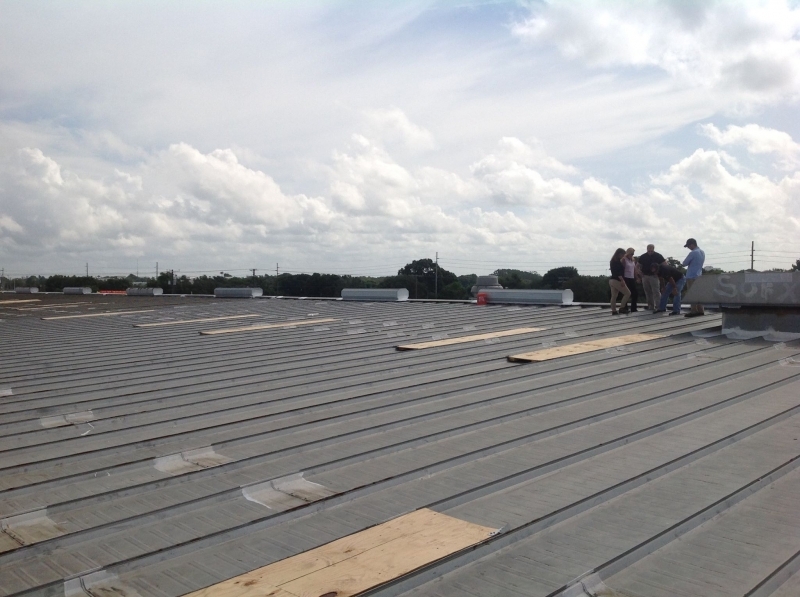 We’re proud to be a certified GAF Master Elite® Roofing Contractor – a distinction only given to three percent of the roofing contractors in the U.S. 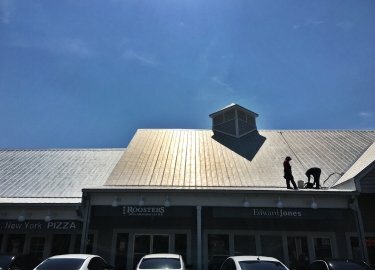 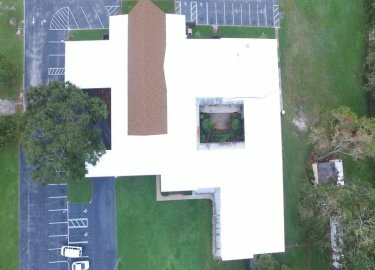 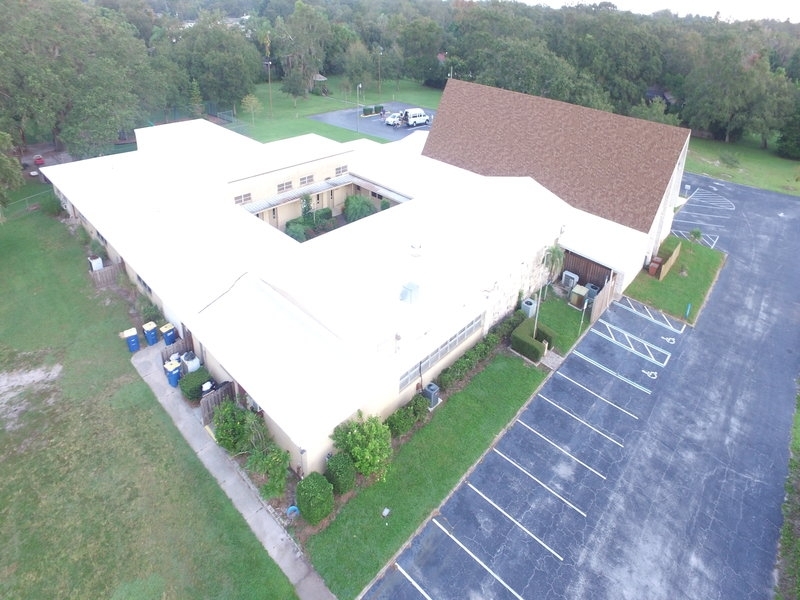 If you are interested in learning more about the commercial roofing maintenance programs we offer for businesses in the Winston-Salem, NC, area, contact Elite Roofing Services today.